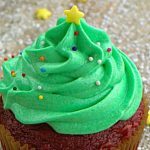 Christmas Tree Frosted Cupcakes, easy and super cute technique for a festive holiday treat! 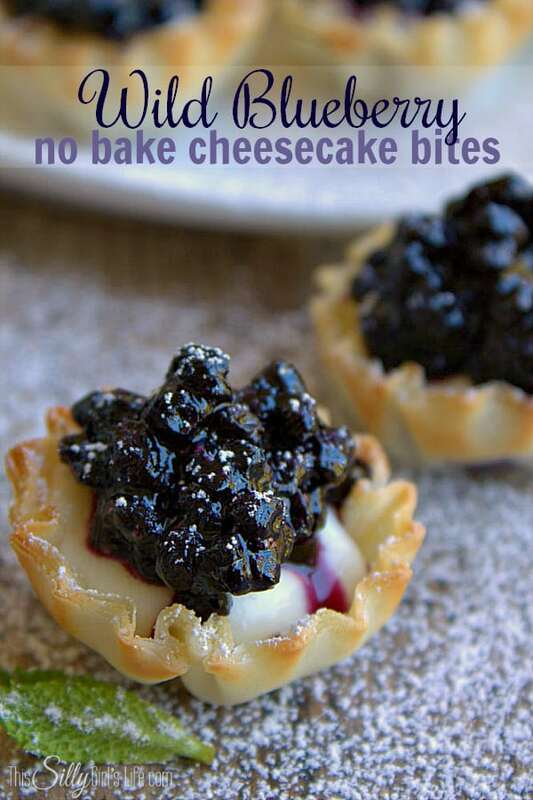 We all want to put out little cute treats during the holidays right? But some of us *ahem* aren’t that gifted at decorating said treats… right?! 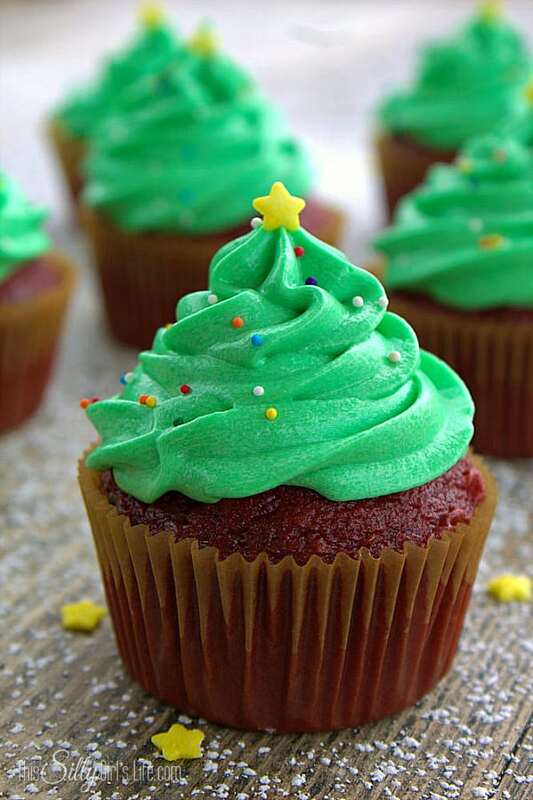 That’s why I thought I would dedicate today’s post to these adorable Christmas Tree Frosted Cupcakes! 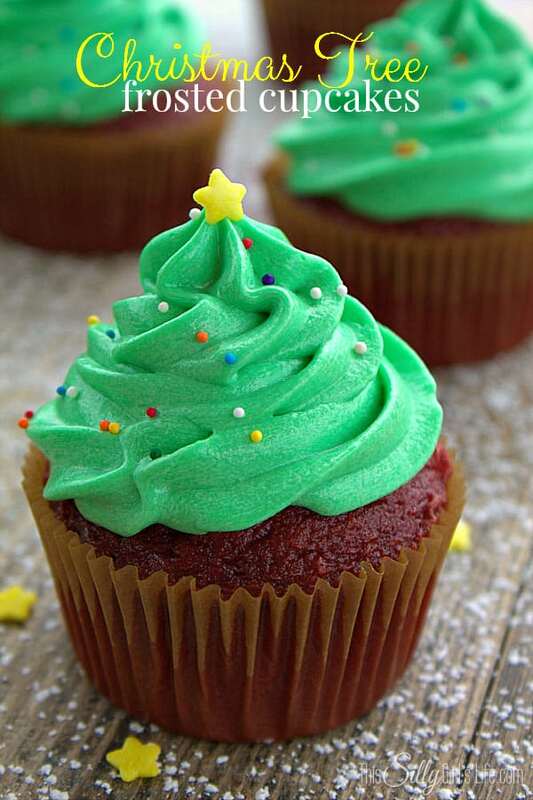 They are basically regular cupcakes but with a couple Christmas tree like touches! 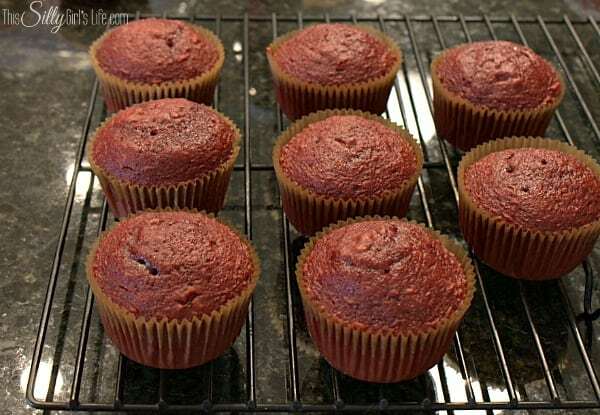 I started out with red velvet cupcakes. I just got the box kind because, well we like how they taste, they are easy, come out moist and delicious each time and there is basically no thinking involved… so shoot me. Let these babies cool completely on a wired rack or you will have melted Christmas Tree Frosted Cupcakes. Using a large star tip on a piping bag. 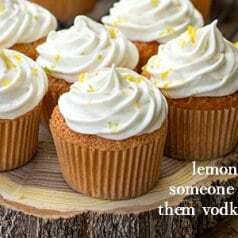 Frost the cupcakes generously . Sprinkle very lightly with rainbow nonpareils to mimic lights on the Christmas Tree and a yellow star sprinkle right on top! And, that’s it! Can’t get much easier right?! 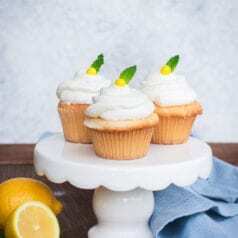 The best cream cheese frosting! Cream the cream cheese and butter together using a hand mixer. 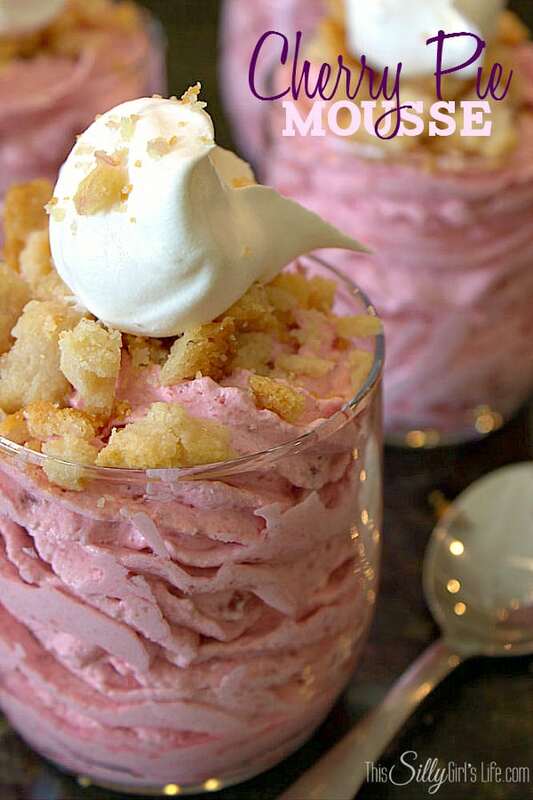 Add the vanilla, add the powdered sugar in 1/2 Cup at a time until fully incorporated. Beat on high speed for 3 minutes, until light and fluffy. Enjoy! That topping would be AWESOME! 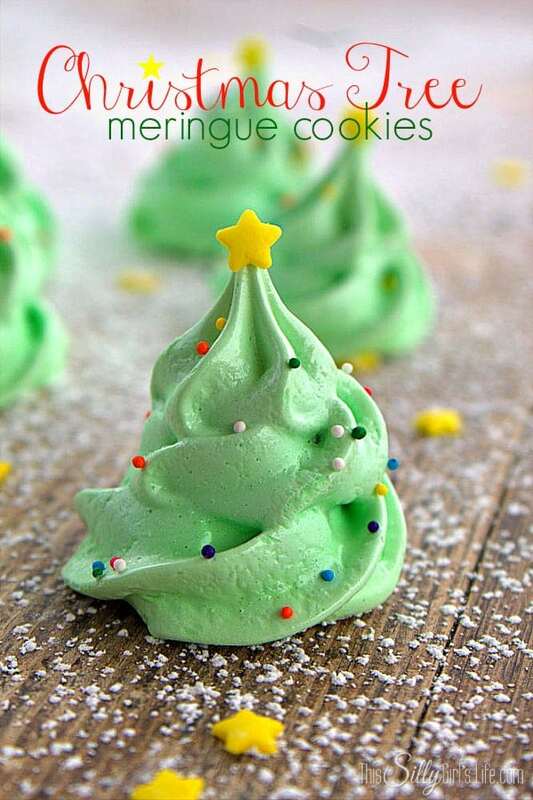 I love the idea of doing them as just meringues too! YUMM! 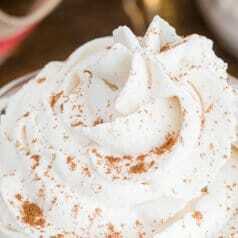 Love cream cheese frosting…such a simple and seasonal treat. 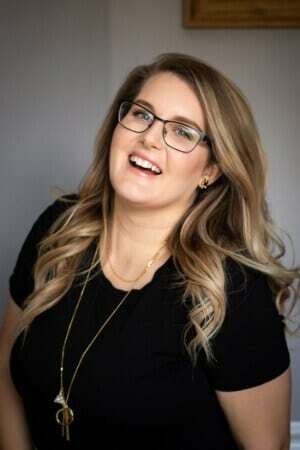 Thanks for sharing this with us on Weekend Bites. 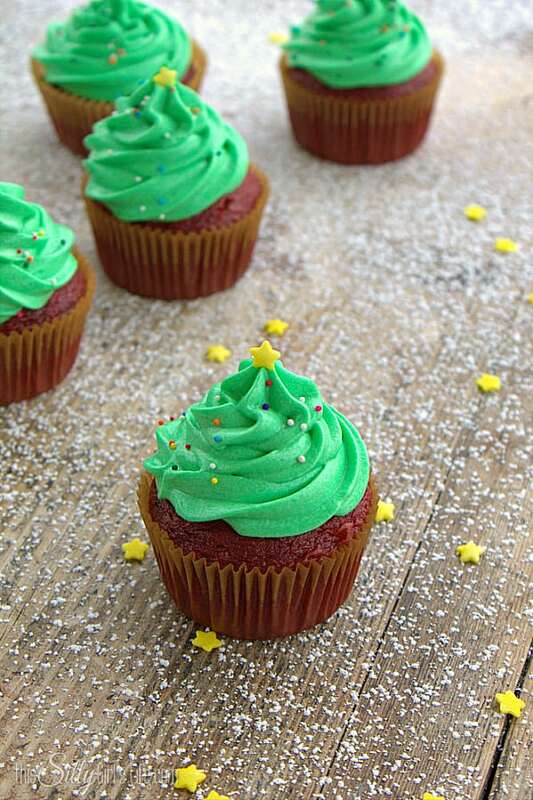 How did you get this green color for the frosting? What did you use and how much dye? 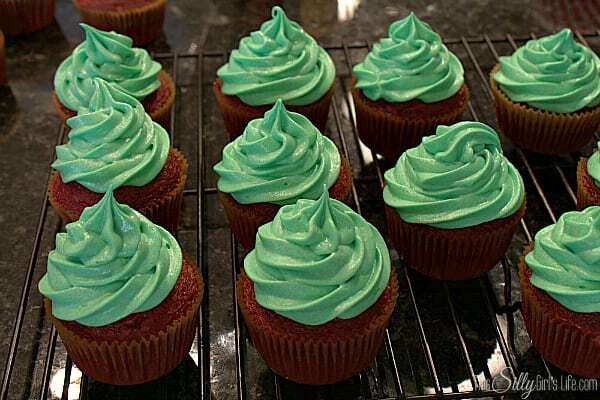 You can add any food coloring to the basic cream cheese frosting recipe I have listed. Use as much as you need to achieve the color you would like. Just add a couple drops at a time, a little tends to go a long way!